Right now my to-read (or to-listen to) pile of books is huge! But I love having a ton of books that I'm super excited to read. Seriously, the library is an amazing place and feeds my book addiction. I have a huge list of books to get to but You're Never Weird On The Internet (Almost) by Felicia Day jumped to the top of my pile. I was excited to listen to this audio book since Felicia Day narrates it herself and everything I knew about her I liked so I figured this book would be good. Oh boy, was it ever! As someone who wants to make a living off a creative, entrepreneurial/independent job, this book was incredibly inspiring and real. Also, being apart of the geek industry, fighting depression, and learning to take care of yourself all hit home with me. I really enjoyed this book and plan on picking up the actual physical book (not just the audio book) to have on hand whenever I need a motivational push. I took quite the break from watching Doctor Who but with the next season just starting, I felt the urge to start it up again. I caught up on the specials between season 4 and 5 and have now watched a few episodes of season 5. Well, so far I'm loving Matt Smith as the Doctor. I honestly didn't know how I'd feel but him and Karen Gillan are so good on the show. I'm such a huge fan of Doctor Who! You're going to love Matt Smith! Peter Capaldi is pretty good too, I love this show so much! Matt Smith completely won me over! I cannot wait to check out the Felicia Day book. I just realized I have unused Audible credits, so I know what I'm getting. 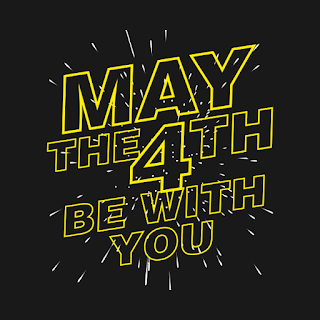 And yay for Doctor Who! We still need to finish Season 8, but luckily it's on Netflix so we can take our time. I need to get back into Doctor Who now as well! They finally have Capaldi's first season up on Netflix, so I need to finish up Season 7 and start in on 8. I need to catch up with Doctor Who too. I was so stoked to see Peter Capaldi's interpretation, but lost excitement around episode 4 and haven't checked it out since. 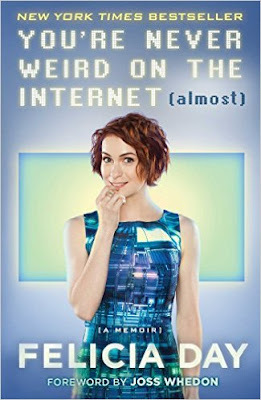 Felicia Day's book is also on my to read list. Enjoyed the Felicia Day book too! 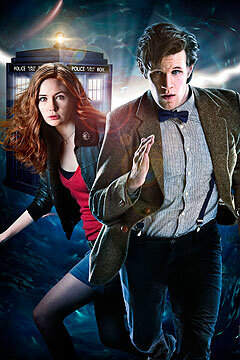 Amy and Rory are my #2 fav companions after Donna. I have to catch up on Capaldi's season! Just wasn't into the first few eps I saw.